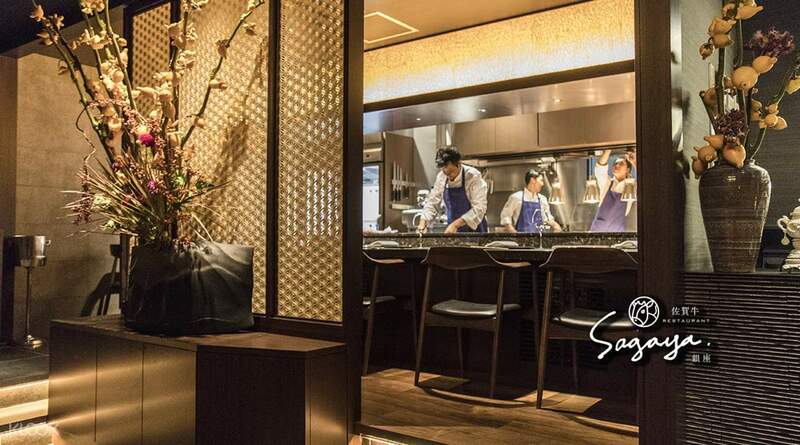 Discover the relationship among good food, setting and season at Sagaya Ginza! Get a hassle-free reservation at the restaurant by booking through Klook! The restaurant is located in Tokyo Ginza, a convient stop for people who are in the area to shop and to sightsee! The best beef I ever had, 5A quality. Every course has its wow factor. Recommend! 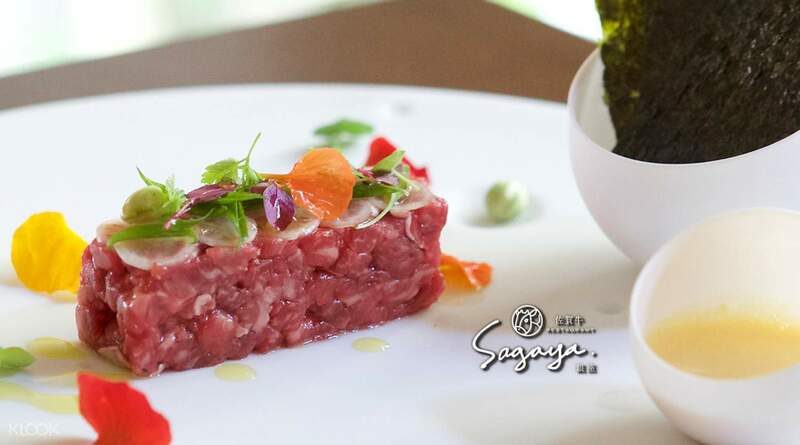 Enjoy Saga Wagyu beef with a surprise! 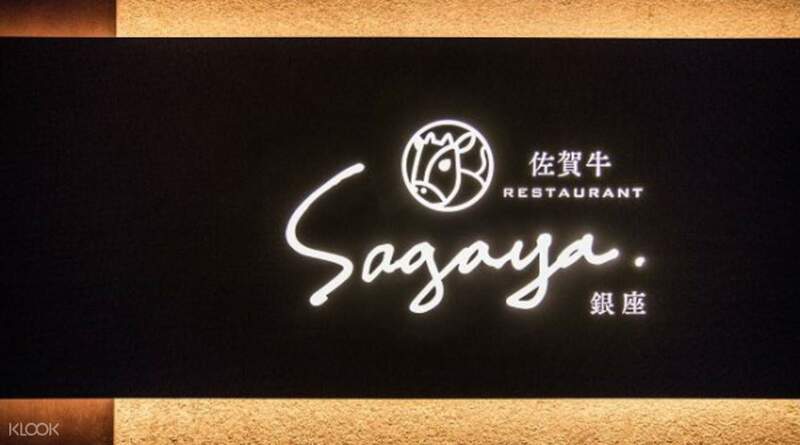 Dine at Sagaya Ginza in Tokyo for a taste of high-quality Saga Wagyu Beef and enjoy a cozy dining experience surrounded by the chic interiors that feature dark wooden panels, warm lighting and gorgeous seasonal flower arrangements! 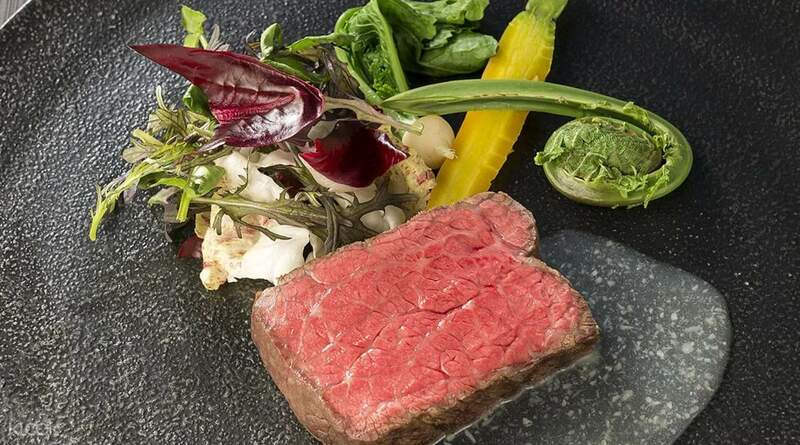 Pick the Standard Set with multiple courses for three types of Saga Wagyu BBQ, Saga Wagyu Steak and even dessert or choose the Special Set for a surprise menu from the head chef that showcases the delicate relationship between good food and the passing seasons. Klook customers will also get a reservation at the restaurant upon booking, giving them easy access to a normally exclusive restaurant, making it the perfect dining stop after a day's worth of shopping and sightseeing in Tokyo! 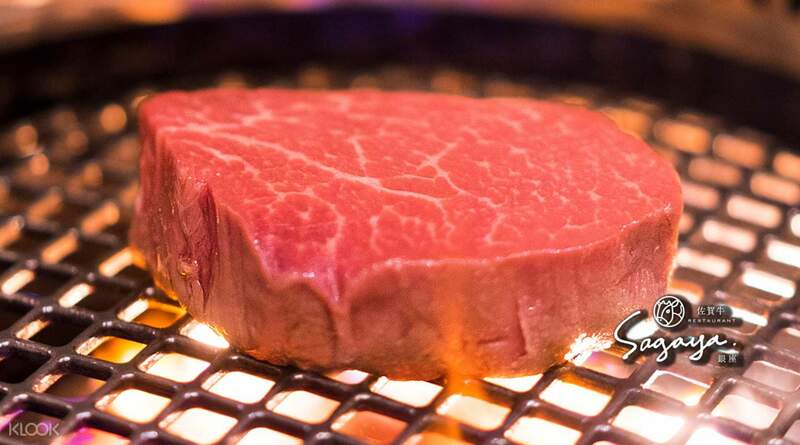 Get hassle-free reservations at Sagaya Ginza in Tokyo by booking through Klook! Hassle free booking... Exceptional food and services. My husband celebrated his birthday here last night and it’s such an unforgettable experience. I will definitely recommend this to friends and family. Hassle free booking... Exceptional food and services. My husband celebrated his birthday here last night and it’s such an unforgettable experience. I will definitely recommend this to friends and family. Amazing food, good vibe. we got a private area for just 2 of us. The staffs are super friendly, some of them do speak english so there are no language barrier. We will go there again for sure! They wrote on some birthday message when they knew we were having bday dinner! Amazing food, good vibe. we got a private area for just 2 of us. The staffs are super friendly, some of them do speak english so there are no language barrier. We will go there again for sure! They wrote on some birthday message when they knew we were having bday dinner! Absolutely wonderful experience. Great staff and even better food. Each time a new course came out we were impressed. Thank you for a wonderful evening. Upon arriving you have the option of upgrading the filet mignon and I highly recommend it! Absolutely wonderful experience. Great staff and even better food. Each time a new course came out we were impressed. Thank you for a wonderful evening. Upon arriving you have the option of upgrading the filet mignon and I highly recommend it! Wonderful food and service! Wonderful food and service! It’s not just a meal. It’s an lifestyle experience. The food and service is amazing. And the whole night is simply perfect! It’s not just a meal. It’s an lifestyle experience. The food and service is amazing. And the whole night is simply perfect! very good experience. the food was great and service was nice. excellent for this price. you even get a private room. very good experience. the food was great and service was nice. excellent for this price. you even get a private room.